They had traveled over two mountains, each ascent steeper than the other. The Child looked ahead at the third. In her astuteness, she wondered if the Raccoon knew where he was going and pondered over whether she should continue the journey or strike out on her own. Mr. Raccoon stopped, and she almost walked into his backside. “Ah so,” chuckled Mr. Raccoon and kept walking. Hello, Pat. Just popping by from the A2Z Challenge. Wouldn't mind climbing up a mountain and watching the sunrise some time. My theme is Letters to Dead Poets and I've kicked off with AA Milne. Just noticed you're a singer. I play the violin but have only been playing for a few years. My daughter has sang a fair bit with her school choir and I've enjoyed quite a lot of other performances along the way. Really love it. Hope to catch up with you again. Thank you for coming by Rowena. 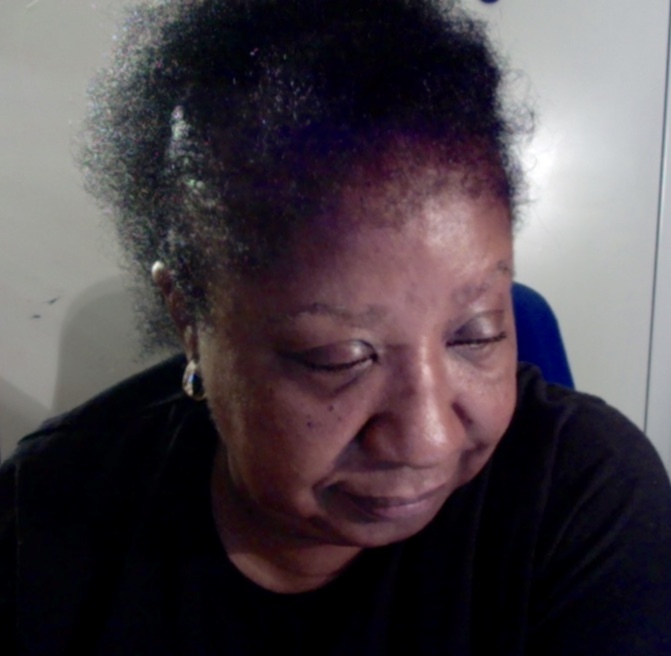 Yes I am a singer and a writer and both arts I love deeply. And I will keep in touch with your blog because I am a poetry fan. Tell your daughter to keep singing. Music calms the hearts of others. Good place to start a story - climbing a mountain! I'm a musician too, by the way. Thank you, Fran. it is nice to meet another musician. Music is so precious to me. The adventure begins! I can't wait to see how The Child Mr. Raccoon and The Prophet meet up! Lovely post Patricia thank you! Thank you, Susan. It will indeed be a journey that I don't think even I will forget. Soothing effect is what your post has had..Just like music for me..Thank You! Thank you. It makes my heart happy that you made the connection to music. Lovely, the dialogue is spot on! Looking forward to more! Thank you, Yolanda. All the best in the Challenge. I learned that song in the high school choir and it has walked with me ever since. Good luck to you too. All the best. Loved this post, Pat. Thank you for sharing. Really look forward to reading more of your work. Happy weekend. Thank you, Nicola. I look forward to reading your work too. Ah yes. It' all about the ascent, isn't it? The Raccoon knows. Yes, he does. Thank you for coming by. All the best for your book launch and in your presenting snippets in the A to Z Blog Challenge. The faith of a child. Looking forward to the next installment. I believe we all need to discover this kind of faith to move forward. Have a great weekend and good luck on the Challenge. Thank you, Ann. I read your blog often even though I don't always leave a comment. Your words are inspiring. Great beginning to the challenge! Thanks for stopping by my blog. I wanted to return the favor and I'm glad I did! Thank you Jen and I will be stopping by your blog more often. I enjoyed it. This is a very intriguing story, Pat. I loved how you used the A words, and I'm eager to know more about the Child's journey. Clare Dugmore from Clare Dugmore Writes. Thank you so much, Clare. I am enjoying your story also. Great lift off for the A-Z. Intriguing and uplifting story. Wow, this was absolutely beautiful. Thank you for sharing! Thank you and I look forward to reading your story. What a wonderful story! I'm looking forward to reading more. I love hiking uphill. A great way to begin a story too! Thank you, Stephen. I'm looking forward to reading about the types of dreams also. I look forward to the continuation of this story. 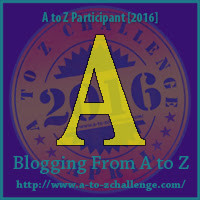 I am so glad to see the A to Z blog has started back again. I just love the Prophet and the Child. The Raccoon added a lot to the story last year too! I love how you started with the encouraging raccoon ascending a mountain...then hearing the Prophet at the end. It gives us all encouragement of what great things you have in store for us this month! Great job, Pat! Thank you so much, Sis. I look forward to how the story is going to end. I have no idea because I am writing the stories fresh. Hope you are fine, my dear Sis. I can't wait to see how this story will unfold. I love the writing voice! Wonderful start to the challenge, Pat! Thank you so much and I finally got into your blog. I have been trying but nothing seemed to work. Now it is working. I'm so sorry that you struggled to access my blog. I hope that doesn't happen again. So many mountains and we all strive for the top. Thank you so much for coming by. What would life be like if we didn't strive to be our very best. So intriguing and so nice to find you again! Jan, I am so happy that you found me because it enabled me to find you. Loved this! So much to think about and ponder! Great story! Can't wait to keep reading! This is a great start. I'm anxious to see what happens. I agree with what everyone said. I love the flow. It's a musical story!